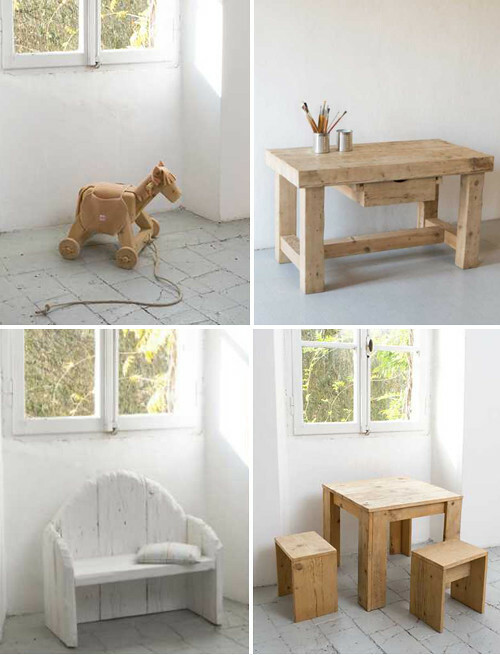 Today I’m loving … the beautiful kids furniture collection from furniture maker and interior designer Katrin Arens. Last year I posted about her beautiful home in Italy, which you can see here. 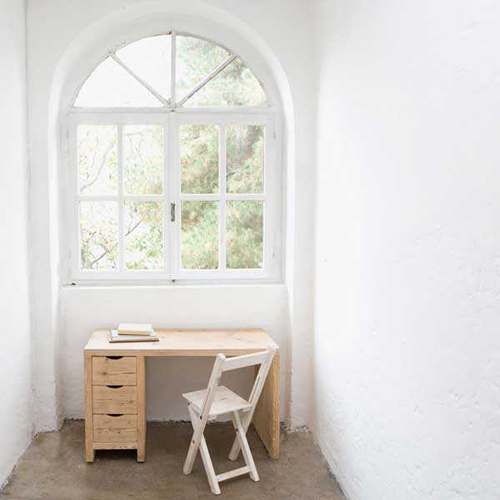 On Katrin’s website you can find more furniture and interior accessories. Each piece is unique and handmade, using reclaimed materials from derelict country houses, from cellars, and from carpentry studios. that window is gorgeous! lovely post. Love the Eco friendly furniture for children. Healthy and beautiful. Thanks for sharing. lovely! I really like the horsey toy! The furniture that you have displayed is truly unique and brings back deja vu of when I was a kid living in Italy.